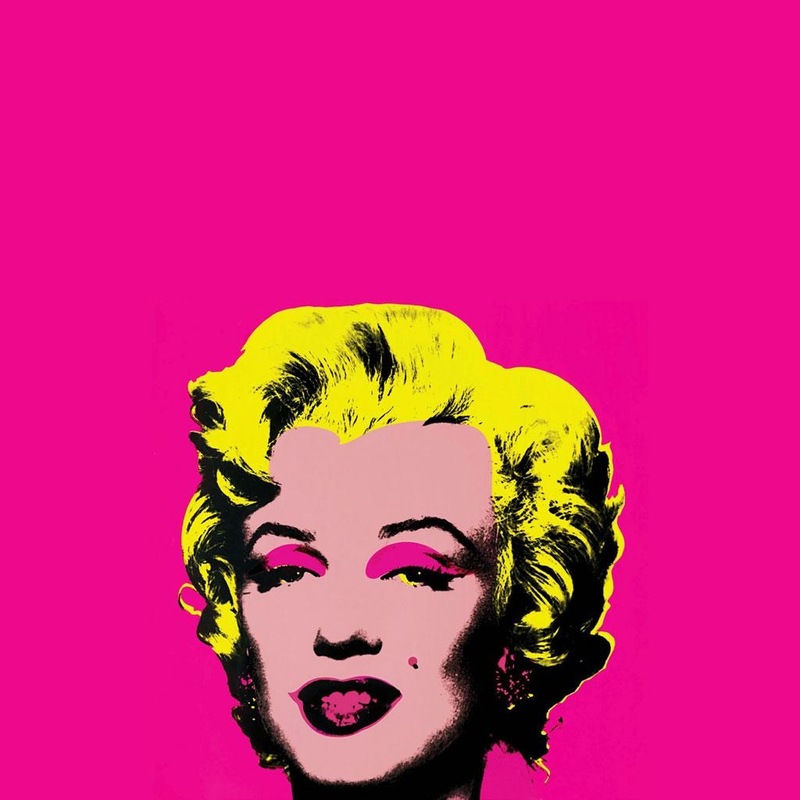 Marilyn - Warhol style. . HD Wallpaper and background images in the Marilyn Monroe club tagged: marilyn monroe photoshoot pop art andy warhol.